Gallery wall collages are super popular right now. And we thought there was a good chance you might have unwrapped some pieces that could be incorporated in one. They can be a little unnerving to hang, but we promise, you’ll love it once you do! The great thing about a gallery wall collage is that there isn’t a real order to where the pieces are hung. No need for a perfect line or spaced a certain number of inches apart and what’s not to love about the freedom in that. We loved featuring our Instagram friends in our tiered tray holiday post. And we couldn’t resist featuring what they have again! They are super talented when it comes to decorating their homes. Come see what their gallery wall collages look like. Kaley’s gallery wall is up her stairwell. 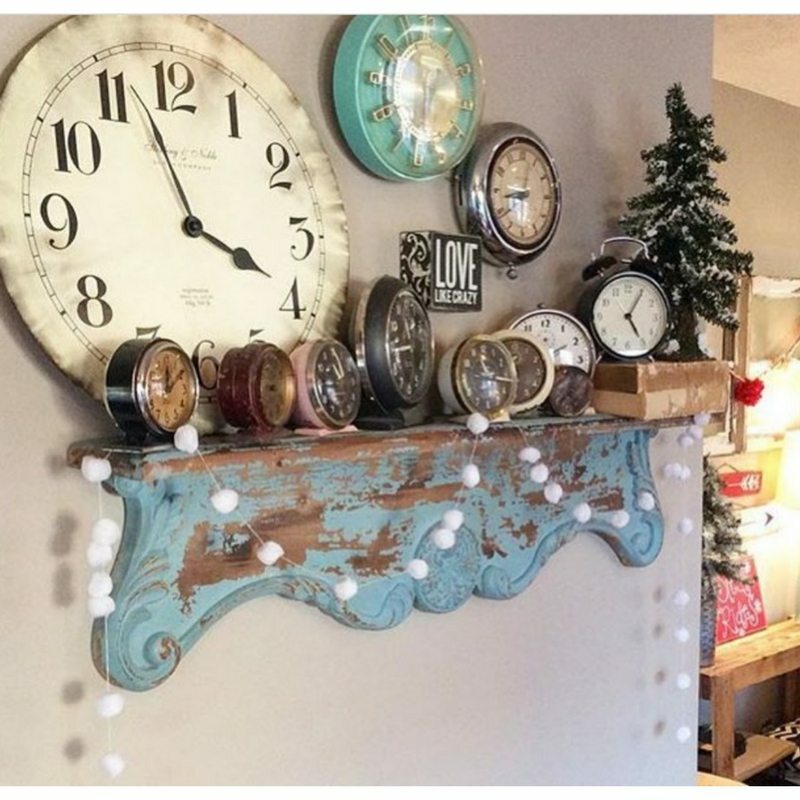 She uses corbels, a chalkboard, a mirror, clock and so many other great Farmhouse pieces. 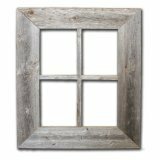 Old window frames are gems to use in a collage! This room is every little boys dream. It’s masculine, yet age appropriate. Lauren did an amazing job designing this gallery wall. The use of different textures is so aesthetically pleasing. 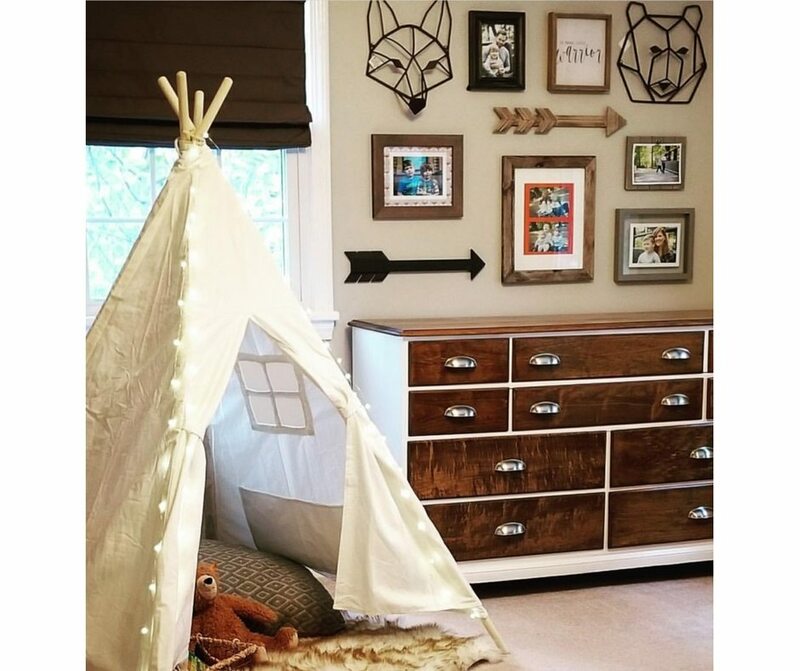 With a wolf and bear iron heads and the wooden arrows. 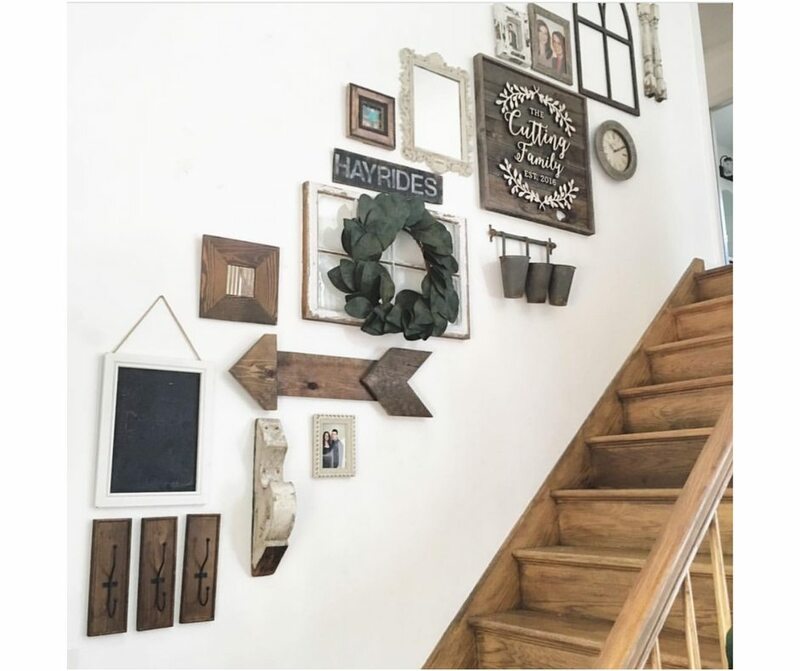 Using a collage in a foyer is a great way to welcome visitors. 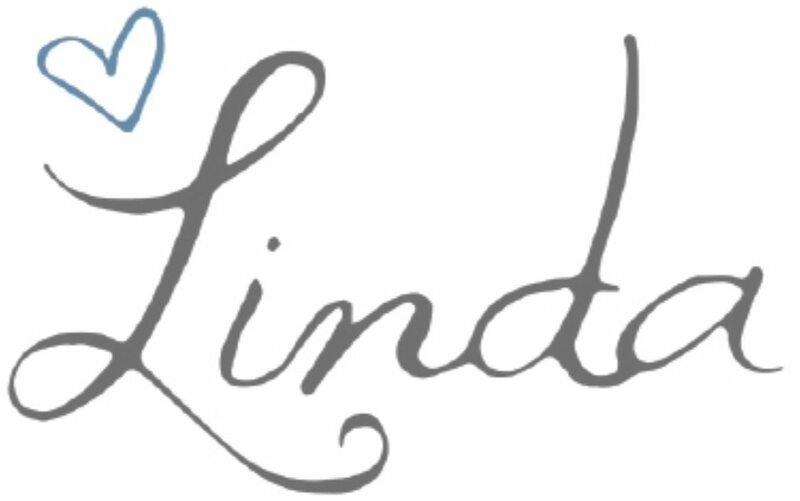 Monograms are popular items to use. 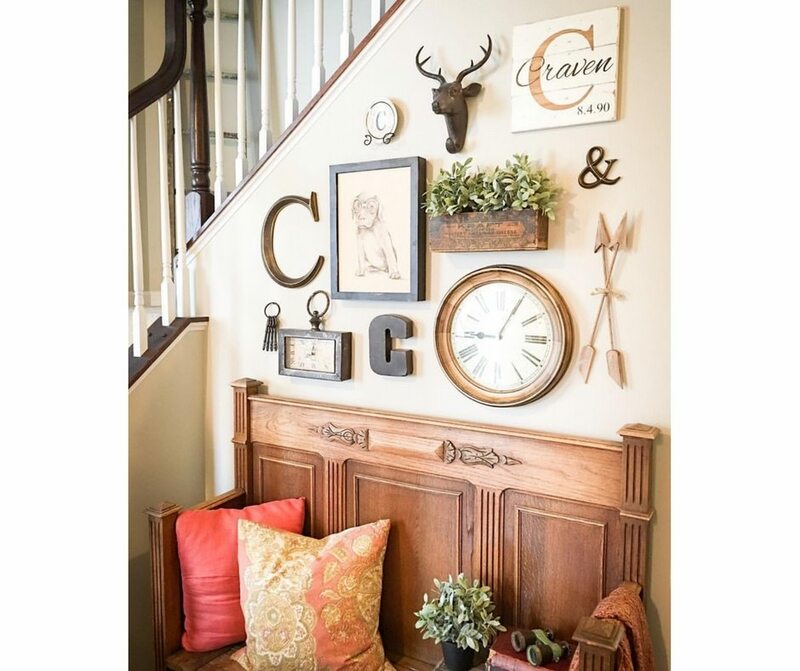 This rustic vintage bench is a perfect place to accent with such a collage above it. Nicole displays her gallery wall in her kitchen above her coffee nook. There are so many naturals and then she accents it with pops of teals. Each piece has it’s own personality and has a story to tell. So grateful she took the leap and shared it with us. 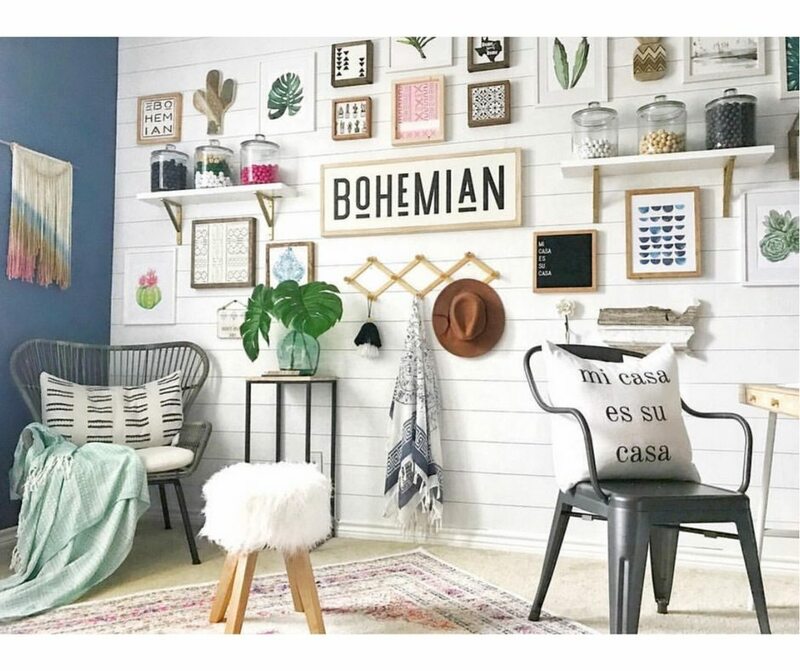 The boho aztec look on this gallery wall is chic! 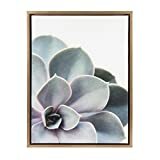 From the cactus wood piece and other succulent art, to the bohemian framed pieces, what’s not to love? 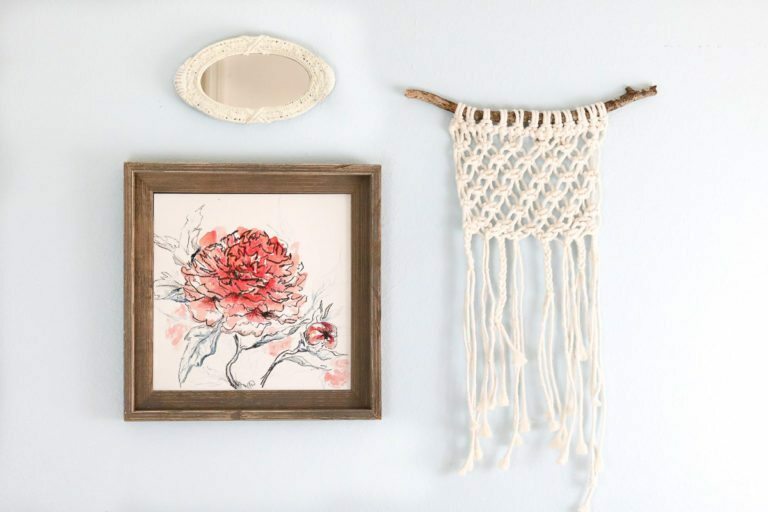 Macrame is a great way to incorporate some handmade cotton items. 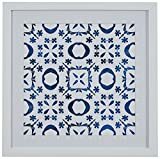 Boho Blue and White Print, White Frame, 14" x 14"
Lindsay’s farmhouse collage is so rustic. We love the different shape and sizes she chose for her initials. The piece that reads, “Enjoy the little things,” is a great reminder to enjoy precious moments with family. Time is fleeting. While some stick to iron and wood, Kristie adds a flare with galvanized metal. 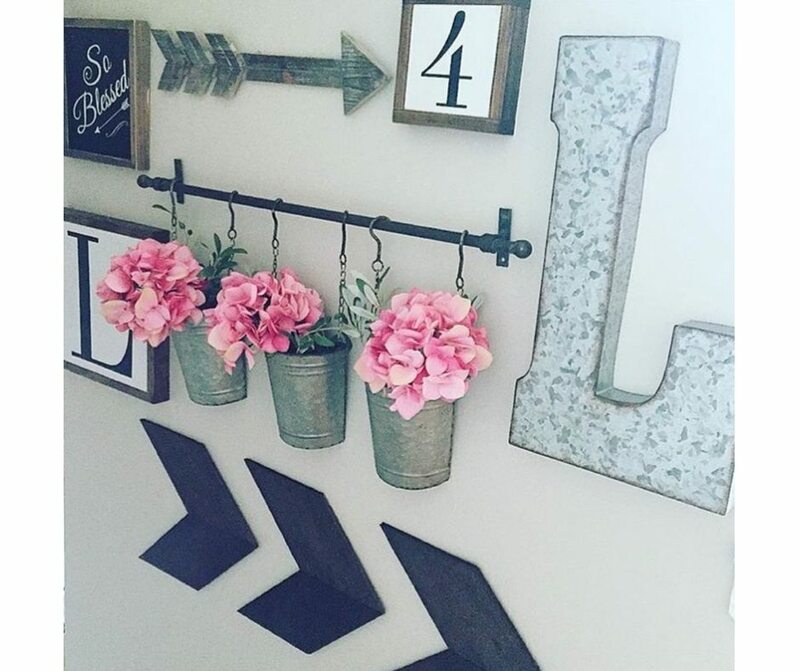 Her buckets and initial bring a rustic feel to her gallery wall and she still incooperates kisses of wooden chevron pieces and other great signs. Do you collect something and have been trying to find a special way to display that collection? 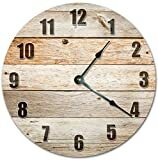 Check out this clock collection from The Pickled Rose. Different shapes, different sizes and different colors all pull this gallery collage together in a great way. We didn’t want to leave you with great ideas, without giving you help in hang your pieces. So, here is the link to a post we did back in June on The Art of Hanging Art. 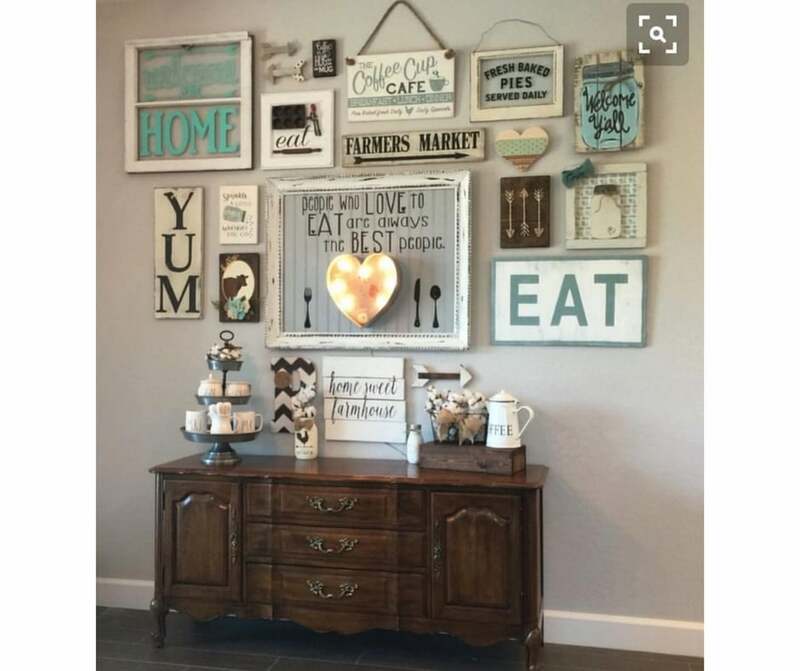 In it are hints on choosing the right pieces and tips on laying them out before committing to the spot they will reside on the wall. We hope you feel inspired to hang your our gallery wall. If you’d like to add a few pieces to what you already have collected before hanging yours, our Holiday Gift Guide had many great pieces to add a pop! 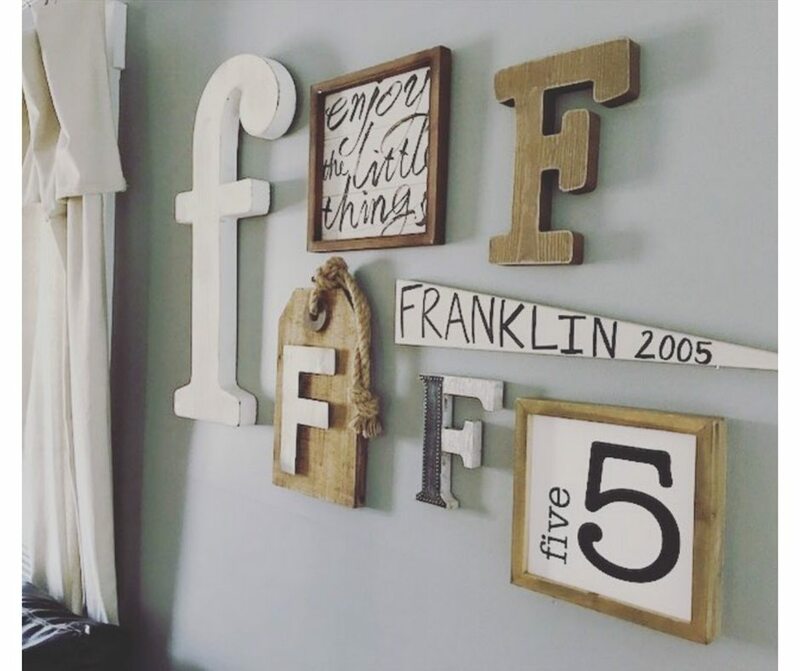 Let us know how your gallery wall turns out! Thank you Cindy! I hope you were inspired. Lovely idea! Great photos! 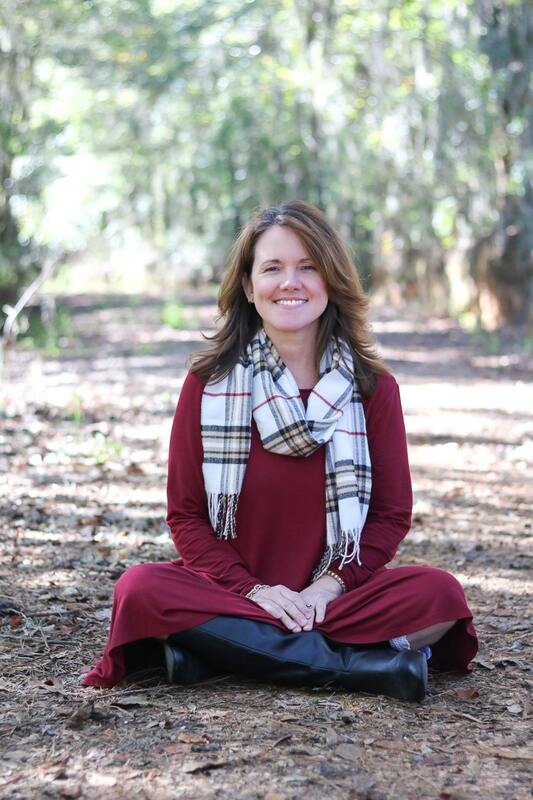 We used to do vision boards back when I was doing this, I always loved the idea of putting it all out there to help me visualize my best future…Now, at 62, I just live it! I am so glad you enjoyed this post! Thank you so much for coming and visiting this round up. I hope you got loads of inspirations.